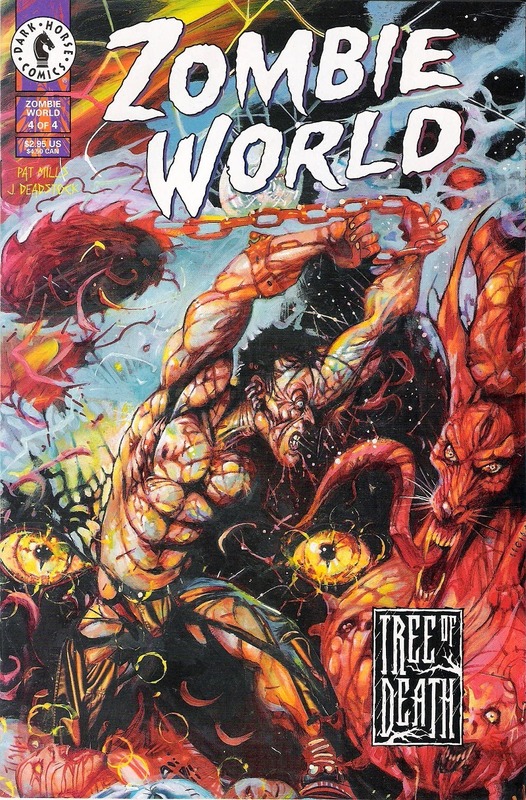 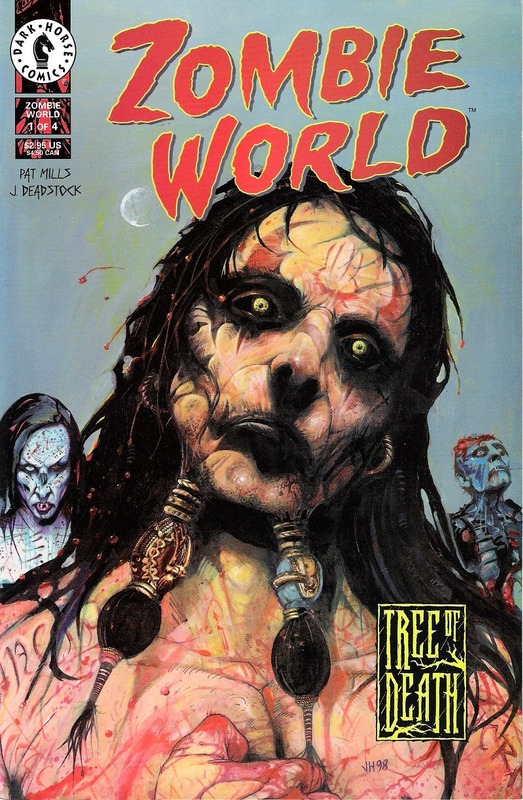 Zombie World is a series/universe created by Mike Mignola and Pat McEon in 199, published by Dark Horse Comics, which has ran as limited series or one shots. 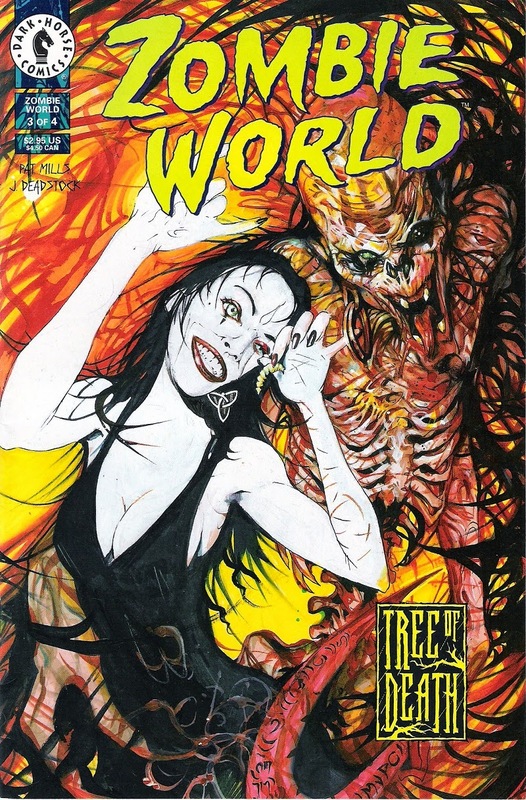 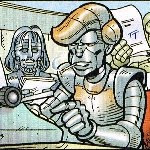 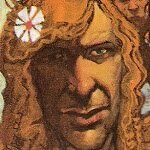 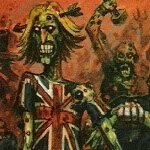 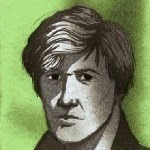 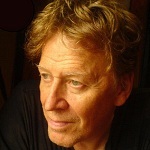 Pat Mills and John Hicklenton have been in charge of a four issue mini-series, Tree of Death, that has been published late 1999. 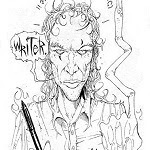 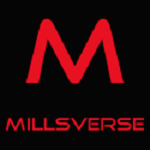 The author deals here with a reincarnated hero, "Killcrop", which sames a lot of similarities with Sláine (the artist was eager to draw adventures of the latter). 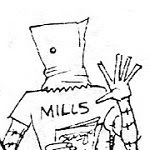 Note that John Hickelenton used an alias to sign this comics, J.Deadstock. 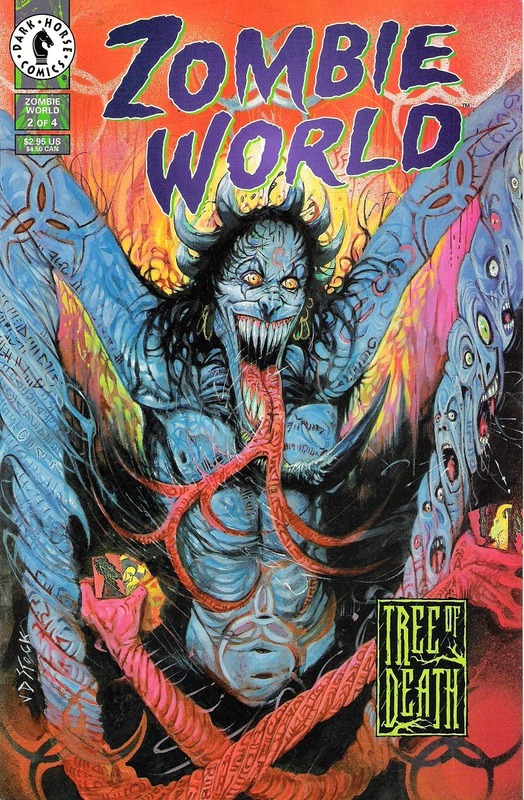 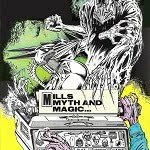 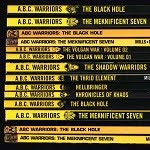 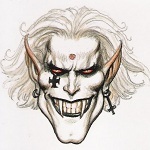 It was the only story that Pat Mills has written for this series.